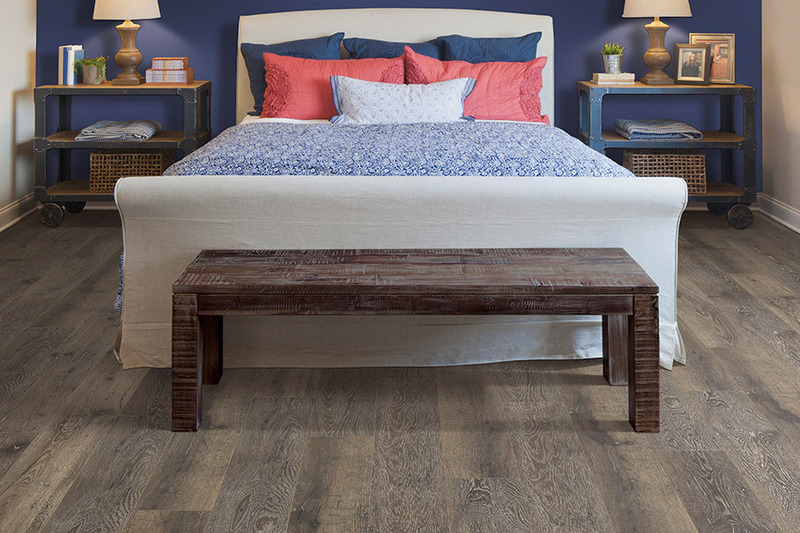 A remarkable feature of laminate flooring is it fulfills design dreams without sacrificing affordability or durability. 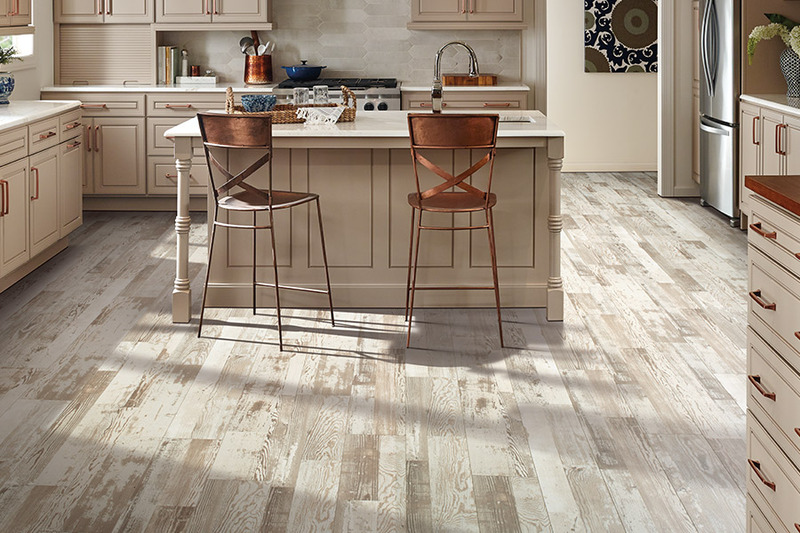 Many of the great looks of ceramic tile or hardwood are available in laminate. Laminate stands up to the stains, dents, and scratches possible in active households. Hard-wearing laminate provides beautiful service for years. High-definition print technology creates strikingly realistic tiles and boards that look like their stone, ceramic, and hardwood counterparts. 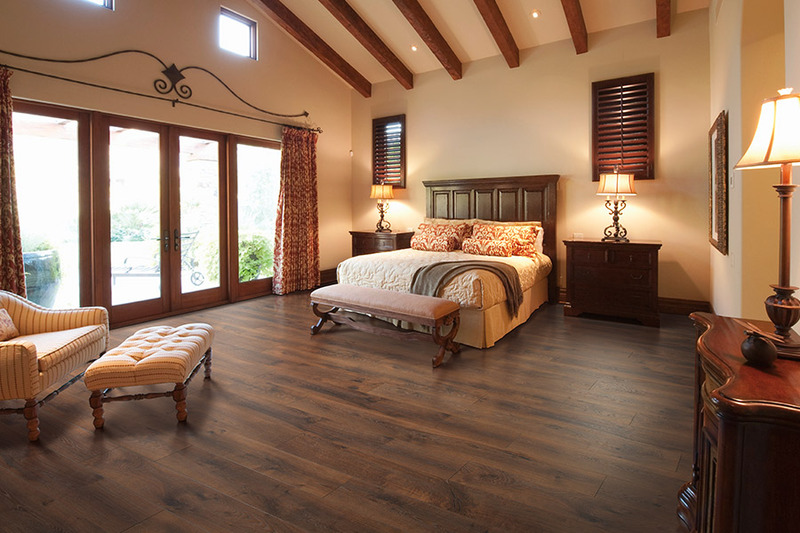 A laminate floor contributes to a room's visual appeal. Laminate has a hardened layer protecting it against scuffs, scratches, and stains. An ultraviolet coat protects against fading, even when exposed to sunlight. Looks never thought possible can be created. Laminate is available in precast concrete, aged metal, reclaimed wood, and exotic wood look-alikes. The construction at the core of laminate ensures its stability. Laminate has the solid sound and substantial feel of real hardwood. The thermo-fused backing acts as a barrier against moisture from a subfloor that could cause cupping and warping. The tongue-and-groove profile of laminate makes it easy for do-it-yourselfers to install. The board edges lock in place. No glue or special tools are required to install laminate. With laminate floors, you have a variety of unexpected and classic looks available. The care-free maintenance and great wear you dream about are a reality. If you have not been in a flooring showroom in a while, put visiting our Miami Carpet & Tile showroom in Fort Lauderdale, FL on your short list of things to do. 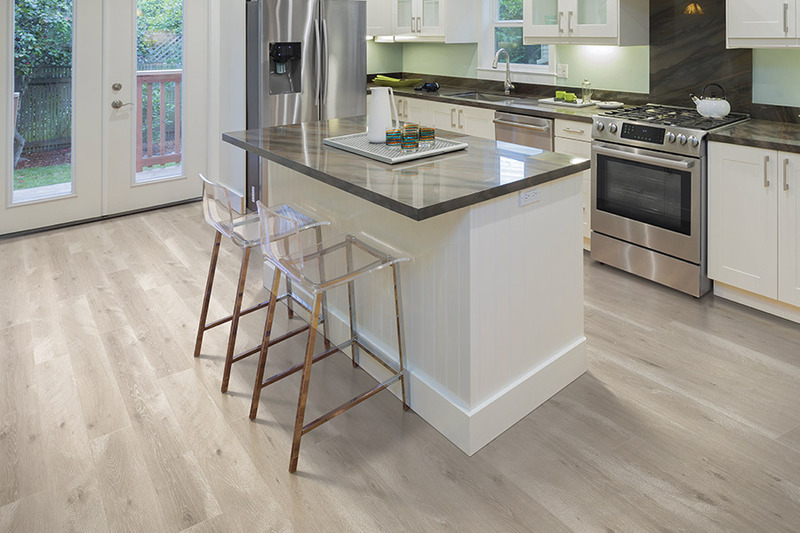 You will be amazed at the number of laminate options that mimic hardwood, stone, and ceramic. 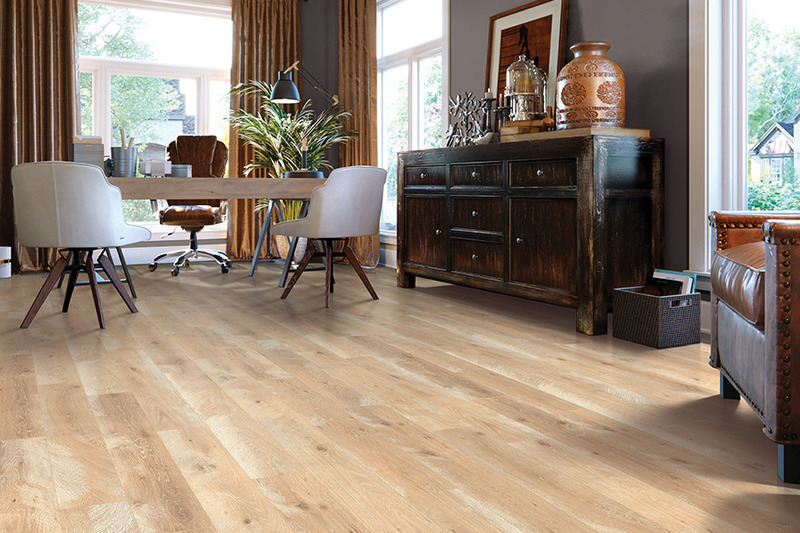 Some laminate is so realistic our customers from the Florida areas of Miami, and Boca Raton, FortLauderdale, and Deerfield Beach do not think they are looking at a man-made product. 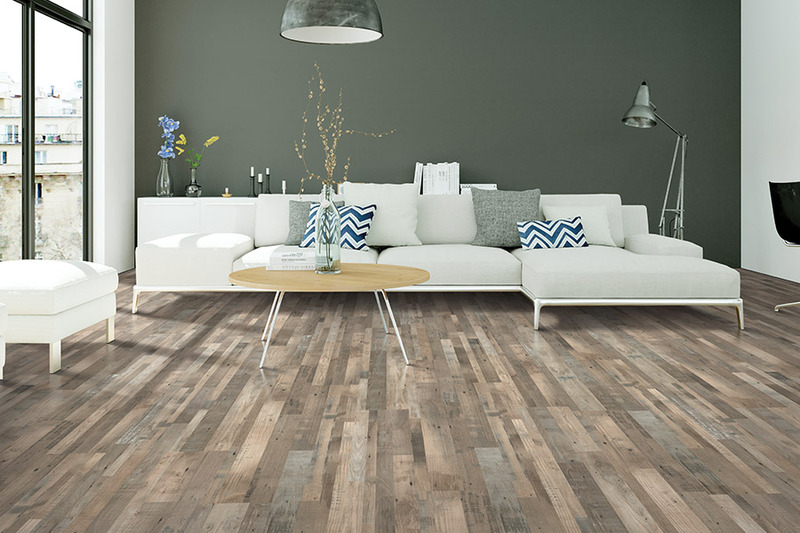 Engineers in Sweden were the first to come up with the creative idea of producing laminate flooring. The goal was to match the beauty of hardwood floors that was easy to install and less expensive. By the mid-90s, the product received rave reviews from European clientele. Laminate soon become a staple in U.S. do-it-yourself centers and lumber yards. Manufacturers such as ColorCenter, DreamWeaver, Karastan, Mohawk, and Royalty Carpet Mills picked it up and created competing products. We carry laminate from all of these manufacturers.